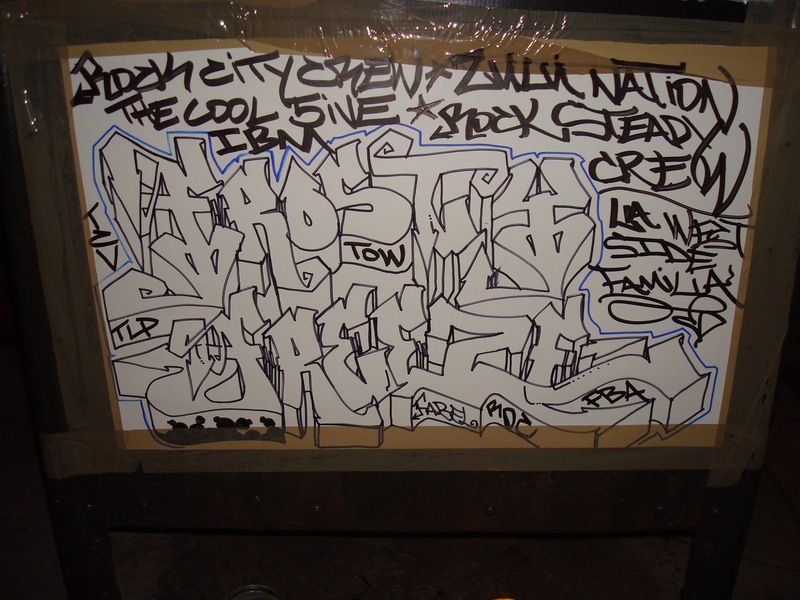 H2E: What is the first crew you were in? 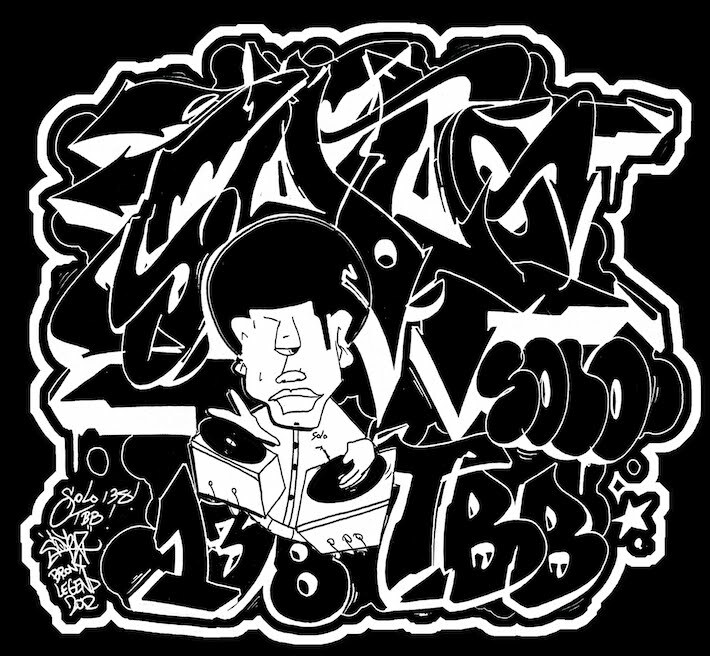 Frosty: Rock City Crew from 1978-1980 with: Butch Cassidy, Kid Sun Dance, TyFly, FlyTy, Lil Mel, Shane, Normski, Scotty, Fritz, LD, CharlieRoc, Wayne, Ron Dike, Kenny Flip, & others. 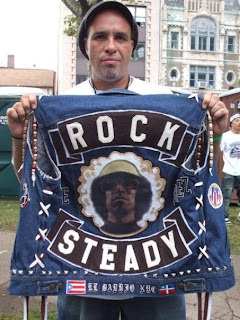 H2E: When did you join RockSteady Crew (RSC)? H2E: How did that whole 2nd generation of RSC begin? 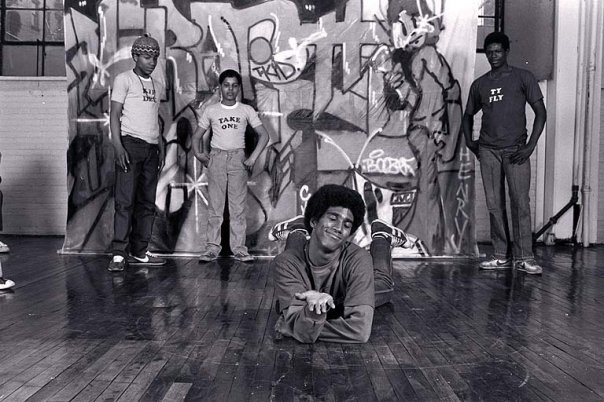 Frosty: Well, first Crazy Legs asked JoJo and Jimmy D (Founders of RSC) for permission to start his own Manhatten chapter but they denied him, finally around March, 1981 they agreed and the rest is history. 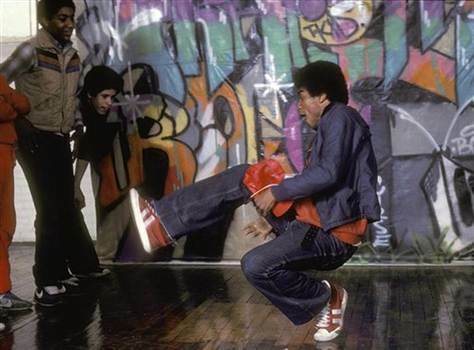 H2E: What movies have you danced in? 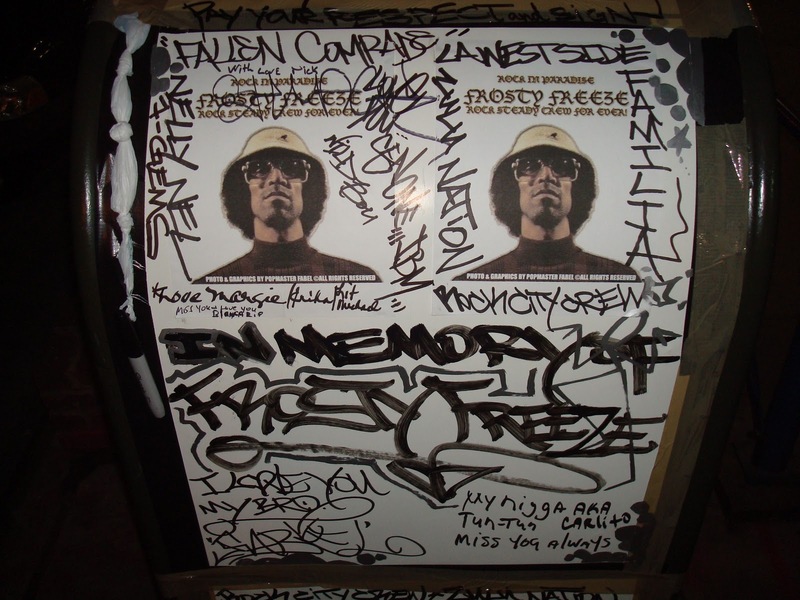 Frosty: I was the first Bboy to come out on the front page of any magazine! H2E: What TV shows have you appeared on? H2E: Did you ever do any music videos? H2E:What tours have you been on? European Tour - November 1982 with Crazy Legs, Take 1, Mr. 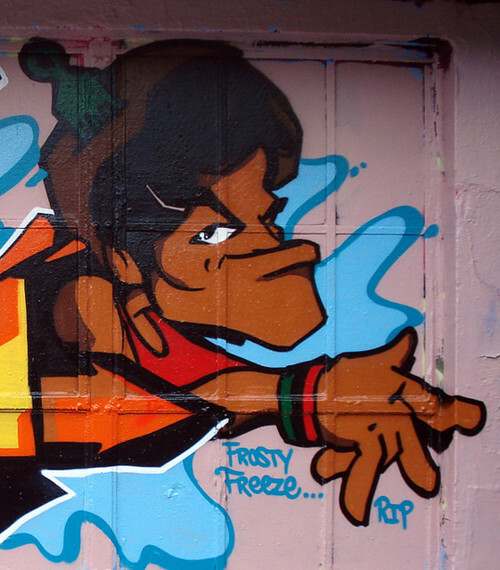 Freeze, Ken Swift, M.C. 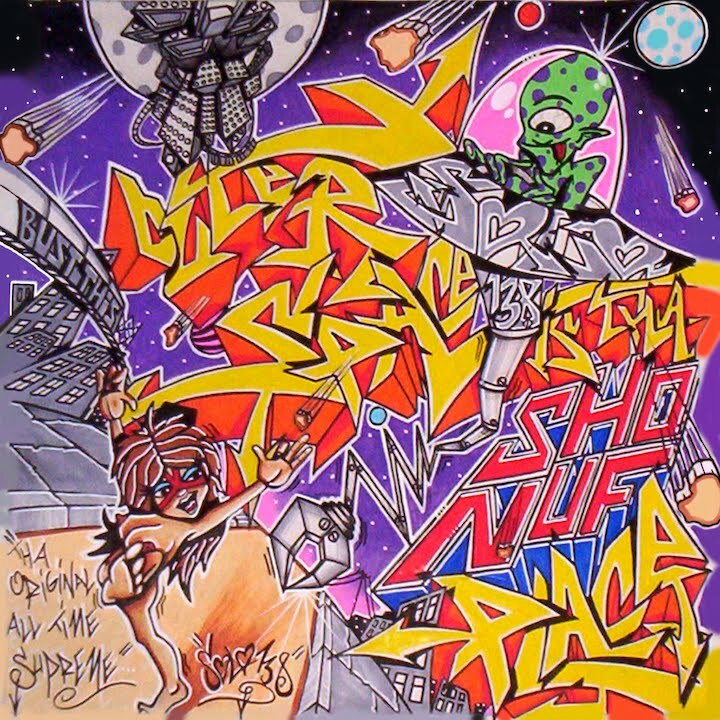 's Infinity, DST, KC, Shaheim, Fab 5 Freddy, Ramalzee, Dondi, Futura 2000, Bambaattaa, Double Dutch Girls, Kool Lady Blue, & Willie Craft. 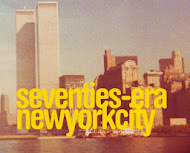 We went to London, Paris, Strasberg, Leoine, & a whole bunch more cities. 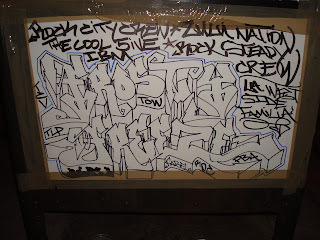 Japan Airlines Tour - 1984 with Rockaron, Craig, DJ Jonathan, and others. 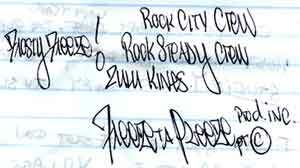 I ran into OzRock out there. Summer - 1998 with Fabel, Fever, & Sweet Pea. We went to Italy. December - 1998 with Jojo, Fever, & Fabel. We hit Germany this time. 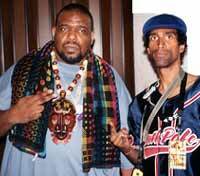 H2E: What other elements of hip hop have you dabbled in? H2E: What have you been up to recently? Frosty: I was teaching classes with Fabel last year in some public schools. I hosted Marlon B's event at the Culture Club and I did the Studio Y Tv show in January. 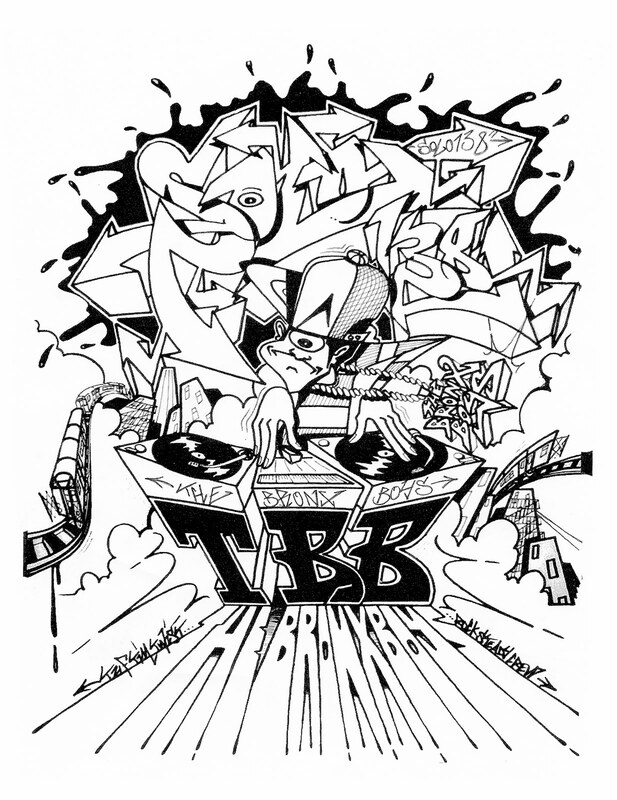 H2E: What years have you attended the Bboy Masters Pro-Am in Miami and what are your thoughts on it? H2E: What moves have you made up or a part of your trademark style? 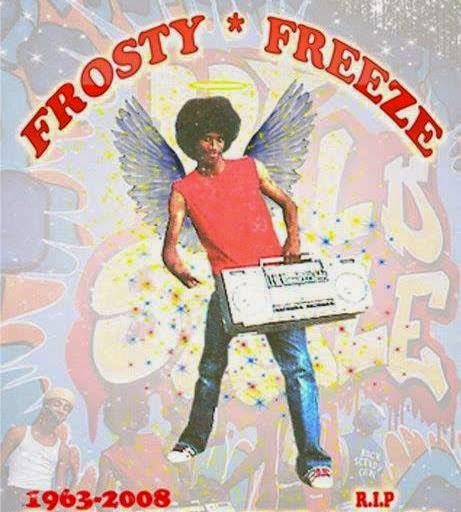 Frosty: I invented the Suicide, and I helped pioneer moves and combos like: Cannonball, Round the World, Swipe to Headspins, Kickout 4-Step footwork, No Hand Footwork, many freezes, and most of all adding character to the dance. H2E: Any famous last words? Frosty: Well, I want to keep on dancing but I know my time is limited. "We are all in this together, we need to stick together!" I am more experienced with business now and I know how to control my own destiny. The 1980's were a lot of business for me and now I enjoy the scene more and have a lot of fun. 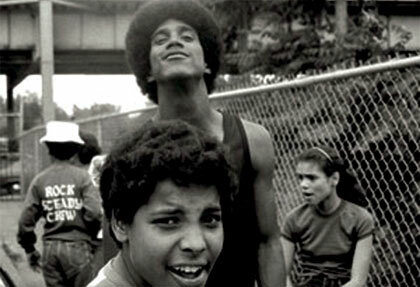 Wayne Frost, a hip-hop pioneer known as Frosty Freeze who helped inspire a worldwide break-dancing craze in the early 1980s as a member of the influential group Rock Steady Crew, died on Thursday in Manhattan. He was 44. Jorge Pabon, who uses the name Pop Master Fabel and is the vice president of the group, confirmed Mr. Frost’s death, at Mount Sinai Medical Center, saying it followed a long illness, which he did not identify. Mr. 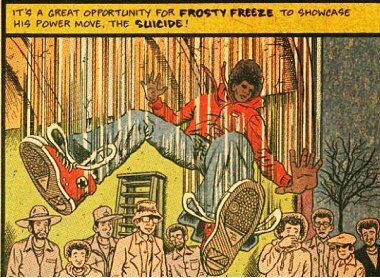 Frost was known for his acrobatic and daredevil moves. 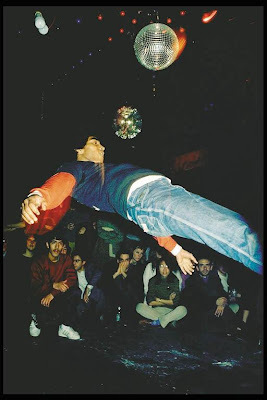 One that he created involved a flip in the air that ended with Mr. Frost flat on his back. He called it the Suicide. 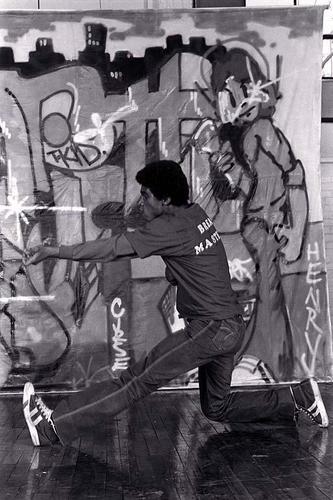 He was then featured in early hip-hop music videos, including Malcolm McLaren’s "Buffalo Gals," and performed in films about hip-hop culture, including the groundbreaking 1983 documentary “Style Wars” and the 1983 feature film “Wild Style.” But it was his appearance in the 1983 hit movie “Flashdance,” with Jennifer Beals, that brought him recognition around the world and helped introduce break dancing to mainstream popular culture. 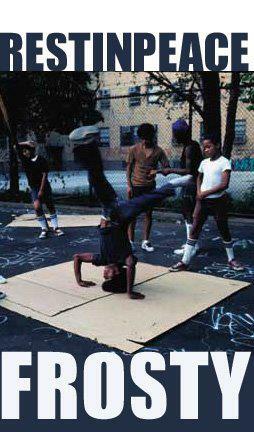 At the time, break dancing, or b-boying, a daring and complex dance form that grew out of the streets of the Bronx and Harlem in the 1970s, was one element of the emerging hip-hop culture, which included graffiti art, rapping and D.J.s scratching and mixing vinyl records on turntables. 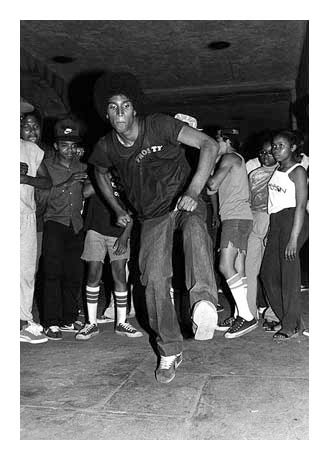 Break dancing had its own terminology and was composed of two basic elements: top rock, involving upper-body movement, and floor rock, involving footwork. A b-boy dance phrase finishes with a freeze, hence the name that Mr. Frost adopted. 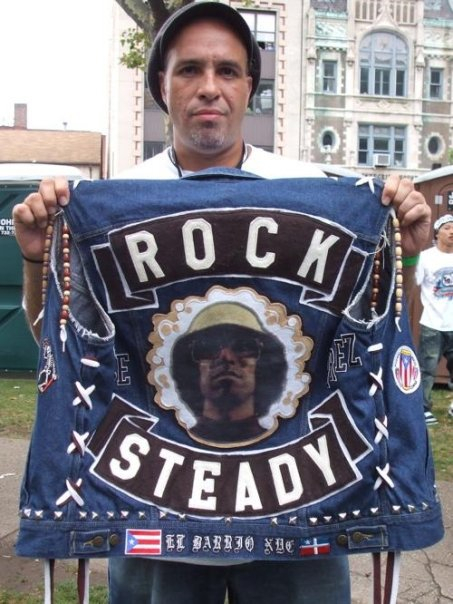 The Rock Steady Crew was founded in 1977 in the Bronx and gained international attention throughout the ’80s as its members, including Mr. 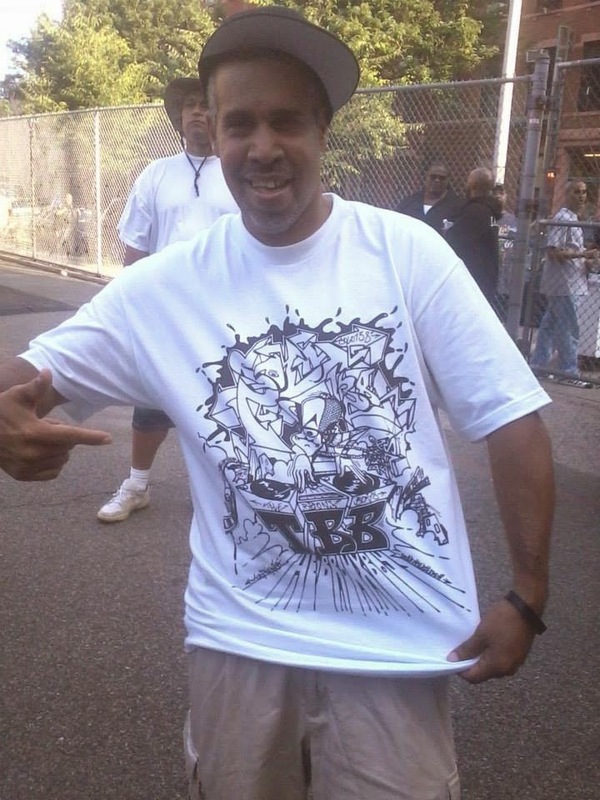 Frost, Mr. Pabon, Crazy Legs, Ken Swift and others, toured and performed. 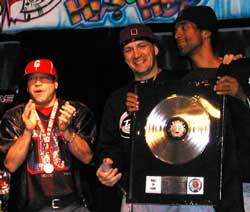 The Crew was honored at the VH1 Hip-Hop Honors in 2004 and celebrated its 30th anniversary in July with a reunion and performance. Mr. 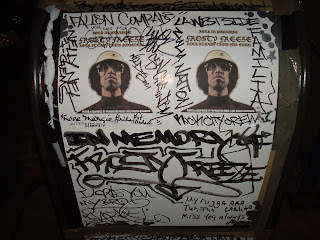 Frost also appeared in two more documentaries about hip-hop culture, “The Freshest Kids” (2002) and “5 Sides of a Coin” (2003). He is survived by a brother and two sisters.